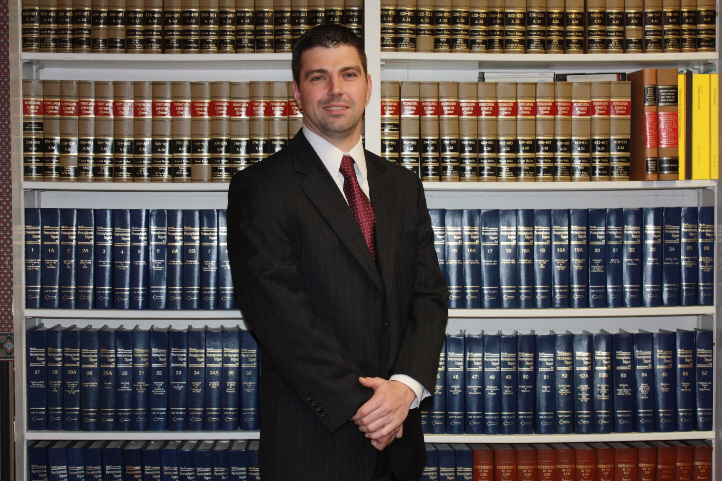 Attorney Newfield’s primary focus of practice is Civil Litigation and Criminal Law. Attorney Newfield graduated from Pennsylvania State University in 2004 with a BS in Labor Studies and Industrial Relations with a Minor in Dispute Management Resolution. He then earned a Masters in Human Resource Management (MHRM) from Saint Francis University in 2006 and again in 2007, was awarded a Master’s in Business Administration (MBA) from Saint Francis University. Attorney Newfield earned his Juris Doctorate from St. Thomas School of Law in 2010. Attorney Newfield is a member of Huntingdon County Bar Association, Pennsylvania Bar Association and the Pennsylvania Bar Young Lawyers Division. Attorney Newfield is a member of Rotary Club.